We usually use our mobile phone’s SMS messages to chat or to text any nice message to a friend, girlfriend(s)/boyfriend(s), etc. We do this chatting in our everyday life. But have you ever thought that you could also use your mobile phone’s SMS messages to update your status on social networking sites? This seems to be quite interesting to hear. Yes, it’s indeed true and Google+ has made this possible by rolling out this awesome feature for all of its users. Using this feature you can easily share your posts on your Google+ circles. 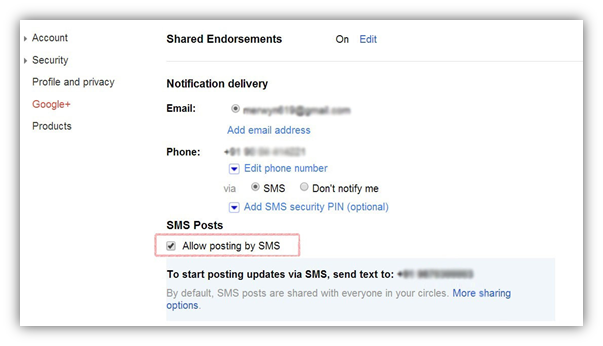 You just have to enable Allow posting by SMS on your Google+ account. 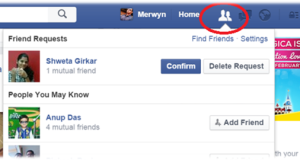 Once you activate this feature, you can update your status on Google+ as per your wish. 1. Login to Google+ with your Username and Password. Go to the Settings page where you can see the “Phone” section under Notification delivery. 2. 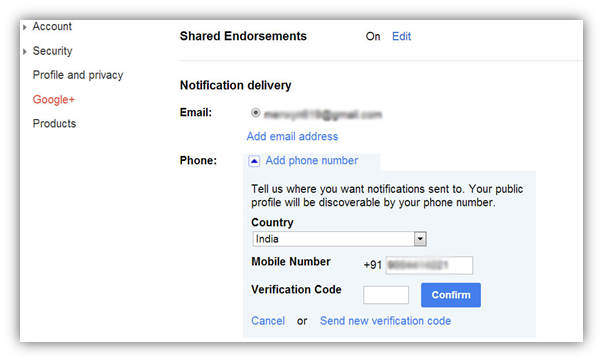 In this section, select your Country, enter your mobile number and click on “Send verification code”. 3. 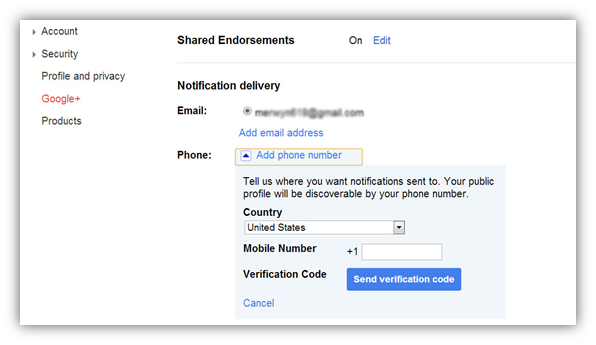 A Google verification code will be sent to your Mobile Number which you are supposed to enter in the Verification Code text box and click on “Confirm”. 4. As shown below, below the Phone section you will see “SMS Posts” section. Over here just check the checkbox “Allow posting by SMS”. Google+ will provide you a 10 digit unique phone number that you can use to post your status updates on Google+ via SMS. 5. 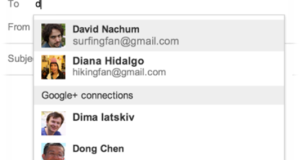 From now on you can start posting updates on Google+ from your phone number. We have tested this feature on our phones, and the results were as expected. 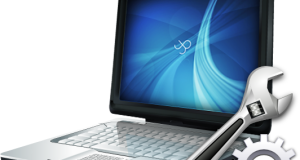 Note: Standard message and data rates from your network service provider may apply.